The property is of brick construction and comprises a mid-terrace retail unit over ground, first and second floors. 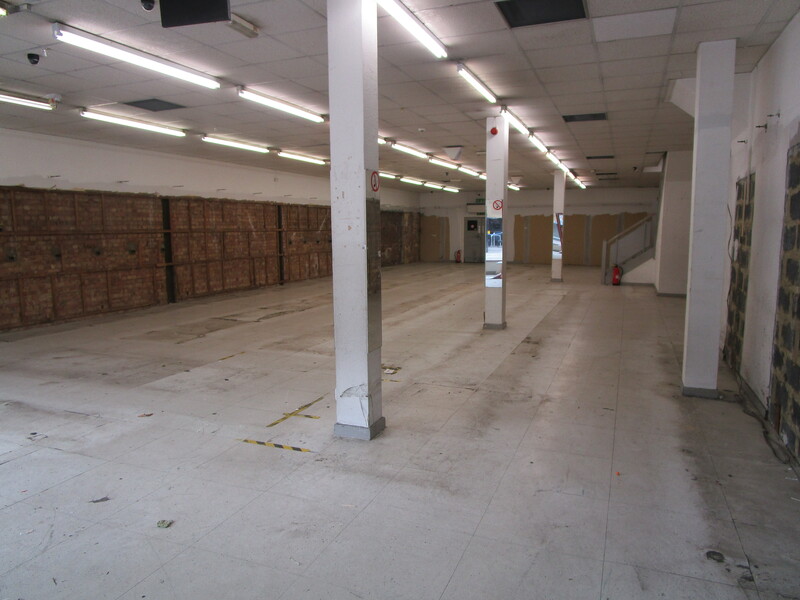 The property is currently arranged to provide ground floor open plan retail space with rear ancillary storage space benefiting from doors providing access to a loading area to the rear. The first floor is accessed via an internal staircase and provides further retail space whilst the second floor offers staff facilities. Internally the premises would suit a wide range of operators including retail, leisure and restaurant occupiers. 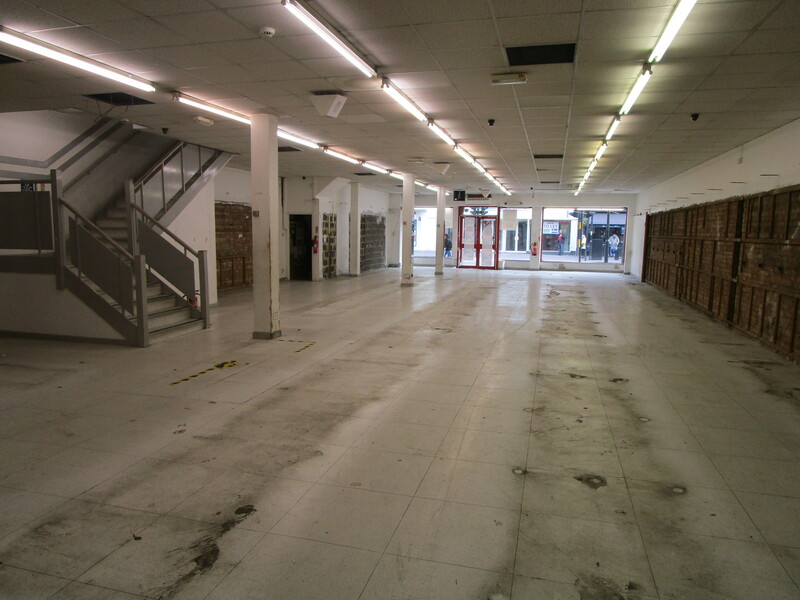 Our client will also consider offers for both the ground floor retail area and upper parts in isolation. Orpington is a prosperous town 16 miles to the south of central London and 5 miles from Bromley. The town is adjacent to the A224 and Junctions 3 and 4 of the M25 Motorway and benefits from regular rail services to various London Mainline stations. 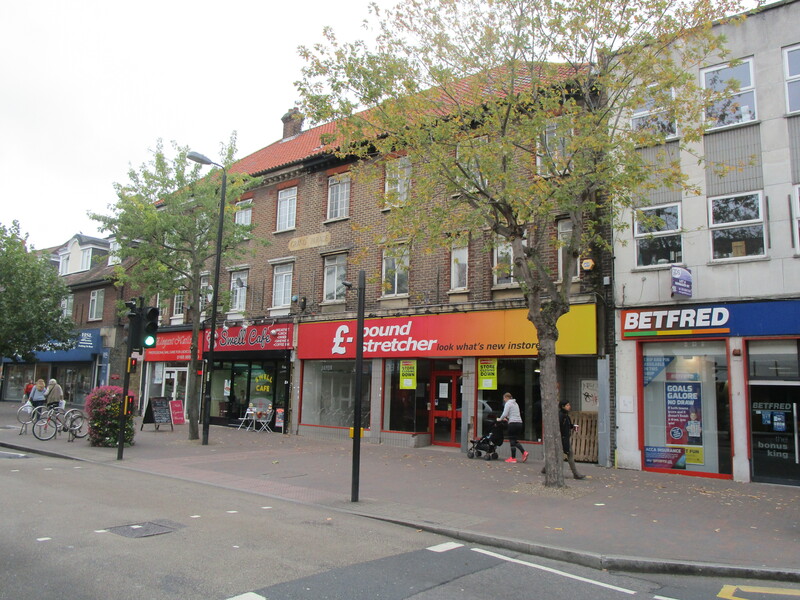 The property is situated within an established prime High Street location benefitting from good levels of footfall. Pay and display parking is available at the roadside. The property is located opposite the Walnuts Shopping Centre where occupiers include Odeon Cinema, Pure Gym, Nandos and B&M. Surrounding occupiers include Starbucks, Peacocks and JD Wetherspoon. 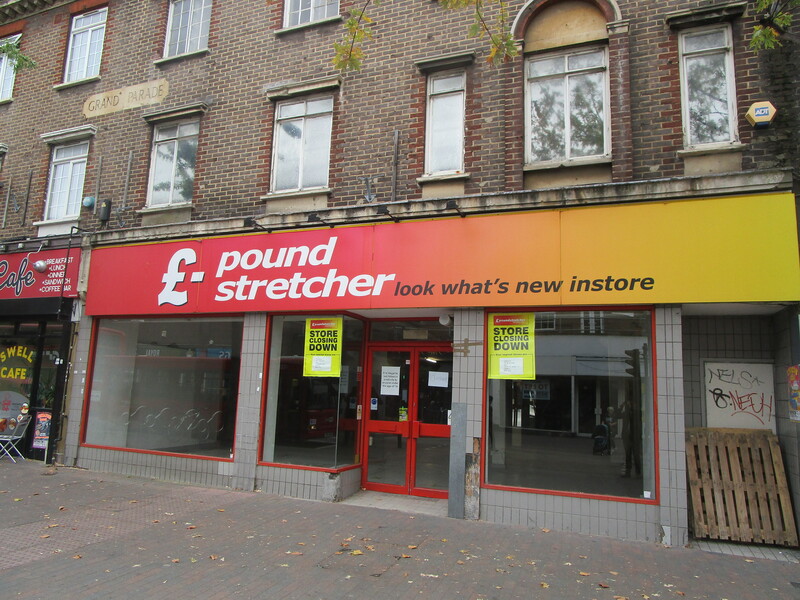 The entire premises are available to let on the basis of a new effectively full repairing and insuring lease for a term of years to be agreed at a commencing rental of £62,000 (Sixty-Two Thousand Pounds) per annum exclusive.